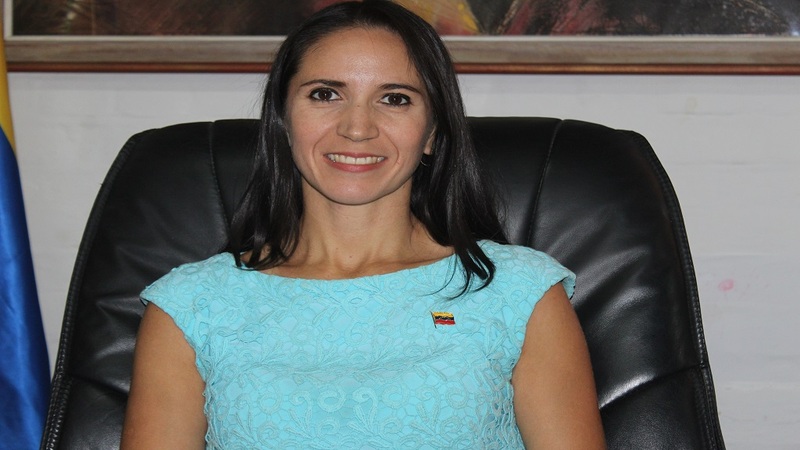 Outgoing Venezuelan Ambassador to Saint Lucia, H.E. Leiff Escalona said her country will continue to maintain the friendship it has with Saint Lucia despite Saint Lucia’s rejection of the electoral process that ushered in President Nicolas Maduro into office for a second term. The ambassador, who by month end or thereabouts will say goodbye to Saint Lucia after five years and eight months as her country’s lead diplomat here, said that Saint Lucia and Venezuela share strong historical ties that would prevent them from ever severing their friendship. 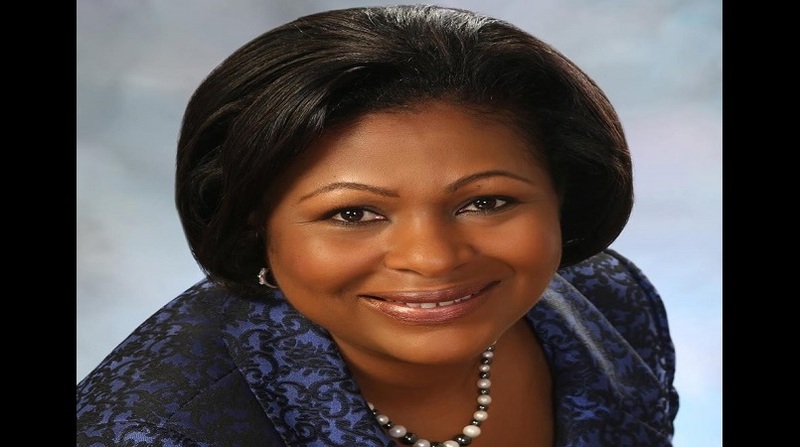 She basically was echoing the words of External Affairs Minister Sarah Flood-Beaubrun, who yesterday said that Saint Lucia will continue to recognize Venezuela as a friend in spite of Saint Lucia’s outright refusal to recognize the Maduro government as the legitimate government of Venezuela. According to the Ambassador, Venezuela has made no decision that will interrupt the relationship it has with Saint Lucia. 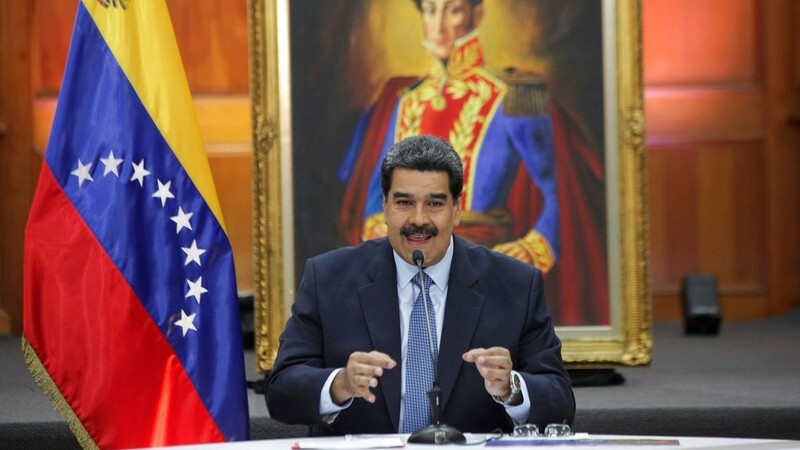 “Venezuela was the first country to open diplomatic relations with Saint Lucia in 1979. To us, the best relationship is with the people and Government of Saint Lucia. The government sometimes has its opinion and we respect their opinion,” Ambassador Escalona said. “The position of the Venezuelan government is to always maintain the best relationship with all our neighbours and countries in this region and we always try to maintain dialogue despite different opinions,” she added. According to her, she has held talks with Minister Flood-Beaubrun on the on the subject of the election and the process it followed that saw Maduro winning for a second straight time. Ambassador Escalona, who spoke to several reporters today, including Loop News, blames the United States for the economic woes her country is currently in. Her government, she says, will resist all attacks from the United States because these attacks are affecting Venezuela’s economy and the normal life of Venezuela’s citizens. 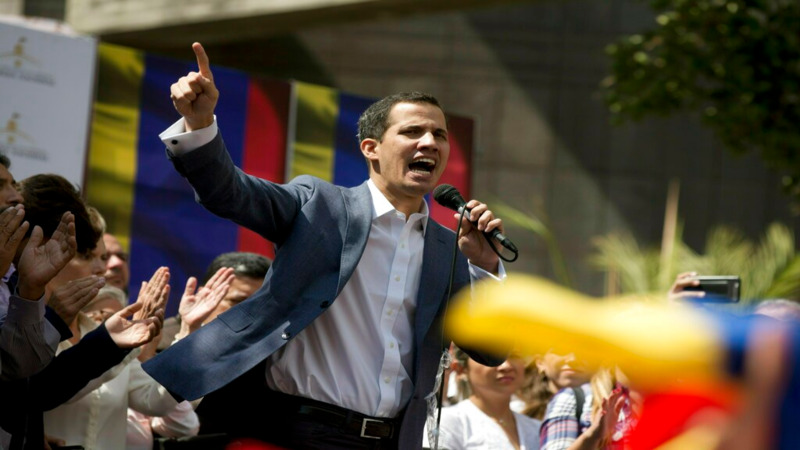 To show the strength of the relationship between the two countries, in spite of the difference of opinion regarding the legitimacy or illegitimacy of the present government of Venezuela, the way is already paved for Escalona’s successor to take over the Venezuelan embassy here. Saint Lucia has already approved the process that makes way for the new Ambassador, Karla Fermin to take office here. She is expected to take office sometime next month. Escalona presented her credentials to the Government of Saint Lucia on 6 June, 2013. She described her time here as “a good experience.” She declined to comment on her next posting but Loop News was able to determine that she was nominated by her government to be an ambassador in another Caribbean Island. Ambassador Escalona spoke well of the people, the government and of the various sports, music and cultural groups she met during her time here, saying they are all simply amazing. “I’ve learned a lot from them,” was a parting remark.